A world of video, writing, photography and other ways to improve your knowledge of and connections with the world. Immerse yourself in great history, Beatles, current events, baseball, travel stories and more! London – January 30, 2019 – Apple Corps Ltd. and WingNut Films Ltd. are proud to announce an exciting new collaboration between The Beatles and the acclaimed Academy Award winning director Sir Peter Jackson. The new film will be based around 55 hours of never-released footage of The Beatles in the studio, shot between January 2nd and January 31st, 1969. These studio sessions produced The Beatles’ Grammy Award winning album Let It Be, with its Academy Award winning title song. The album was eventually released 18 months later in May 1970, several months after the band had broken up. 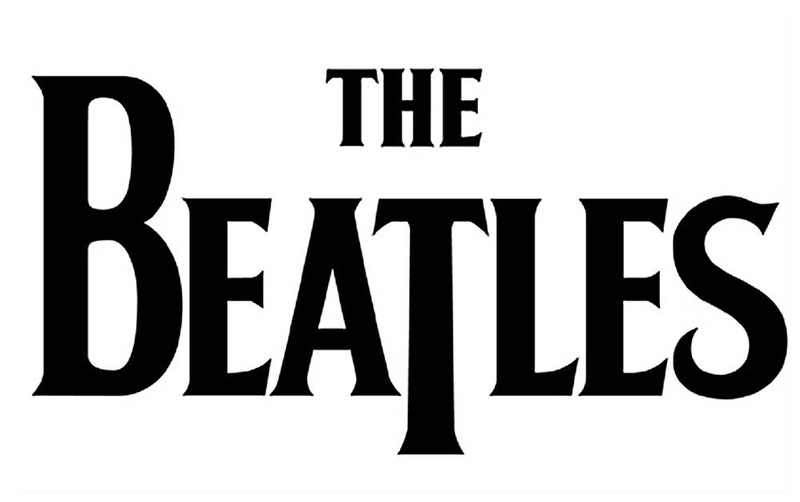 The filming was originally intended for a planned TV special, but organically turned into something completely different, climaxing with The Beatles’ legendary performance on the roof of Apple’s Savile Row London office — which took place exactly 50 years ago today.Peter Jackson said, “The 55 hours of never-before-seen footage and 140 hours of audio made available to us, ensures this movie will be the ultimate ‘fly on the wall’ experience that Beatles fans have long dreamt about – it’s like a time machine transports us back to 1969, and we get to sit in the studio watching these four friends make great music together.” Although The Beatles were filmed extensively during the 1960s – in concerts, interviews and movies – this is the only footage of any note that documents them at work in the studio.The Let It Be album and movie, having been released in the months following The Beatles’ breakup, have often been viewed in the context of the struggle the band was going through at that time. “I was relieved to discover the reality is very different to the myth,” continues Jackson, “After reviewing all the footage and audio that Michael Lindsay-Hogg shot 18 months before they broke up, it’s simply an amazing historical treasure-trove. Sure, there’s moments of drama – but none of the discord this project has long been associated with. Jackson will be working with his They Shall Not Grow Old partners, Producer Clare Olssen and Editor Jabez Olssen. The footage will be restored by Park Road Post of Wellington, New Zealand, to a pristine standard, using techniques developed for the WW1 documentary film which has been nominated for a BAFTA for best documentary. A RDH Great Stories Beatles exhibit. The untitled film is currently in production and the release date will be announced in due course. This film is being made with the full co-operation of Sir Paul McCartney, Sir Ringo Starr, Yoko Ono Lennon, and Olivia Harrison. The Executive Producers are Ken Kamins for WingNut Films and Jeff Jones and Jonathan Clyde for Apple Corps. Following the release of this new film, a restored version of the original Let It Be movie directed by Michael Lindsay-Hogg will also be made available. A RDH Great Stories Beatles exhibition in 2017. I coulda been a contender. RDH Great Stories Powered by WordPress.com.